Athletics is as fundamental to our physical learning as language is to our intellectual learning, The running part is also very easy to practice, needing little more than a pair of shoes. Running and jumping are the most instinctive reactions to intense joy and long-term happiness is perhaps most effectively stimulated through the endorphin therapy of running. While we will encourage excellence in performance, our priority is not so much in the technical side of Athletics as this biochemical side which when practiced over an extended period can dissolve the addiction to rage and negativity, and dramatically improve emotional intelligence which is a reliable measure for overcoming poverty. 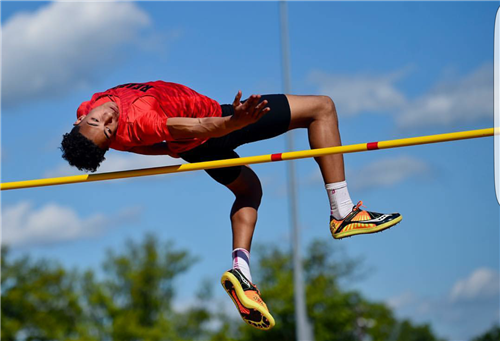 Athletics also sets the grounds skills and builds confidence for many other sports such as triathlon, orienteering, mountaineering, football, tennis, hiking and Surf Lifesaving. More importantly it builds the skills and confidence for chasing life’s dreams, and that too is a great measure of improved happiness and quality of life. “The physical barrier is an illusion. Sport is really about overcoming psychological barriers, as is pursuing our own freedom.” paraphrased from Bill Couell 1923-2014.